4. Which of the following effects operating systems? 8. Which of the following is a program group? 813. Which of the following windows version support 64 bit processor? 15. What program runs first after computer is booted and loading GUI? 26. Which operating system accepts the smallest file name? 27. Which one is not operating system? 36. Which menu bar selection would you access to open a file? 37. Which mode loads a minimal set of drivers when starting Windows? 40. Which command in DOS Prompt is used to see the version of operating system? 41. In DOS, which type of command requires additional files to perform specific operations? 46. The number of character contained in the primary name (DOS)? 50. Which command is used to undelete a bunch of files MS Word files that you have just deleted? Explanation: If you haven't changed the settings for the Recycle Bin, it will show across multiple drives and it uses (by default) 10% of the space on each partition. You can change the setting and specify different size for each recycle bin. To set different size for each recycle bin, right click the recycle bin icon and choose properties. Explanation: Though you delete files, they are stored in recycle bin and until they are removed from recycle bin, they continue to occupy space. Thus you can not increase free space of disk by sending files in recycle bin. Explanation: Write, Calendar and Write files has nothing to do with system date and time. You can change system date and time through Control Panel or through system tray. Thus option D is correct for this option. 4. 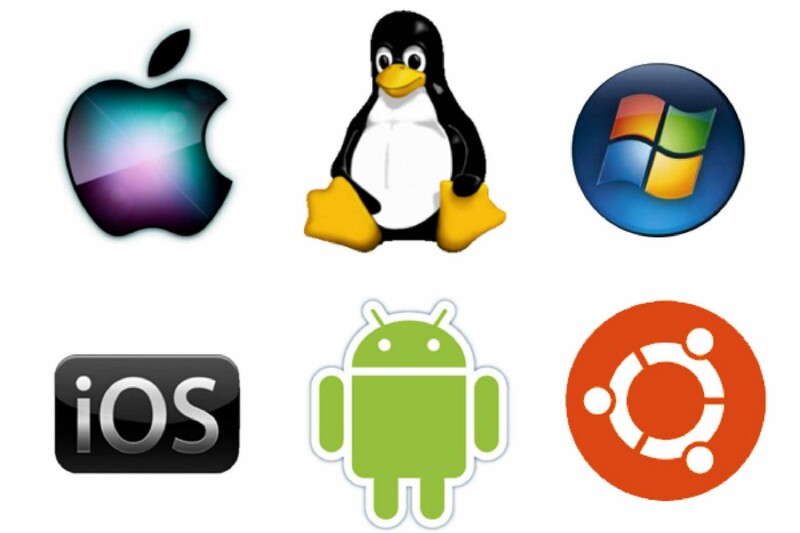 Which of the following affects operating systems? Explanation: The World Wide Web Consortium (W3C) is an international community where Member organizations, a full-time staff, and the public work together to develop Web standards. Led by Web inventor and Director Tim Berners-Lee and CEO Jeffrey Jaffe, W3C's mission is to lead the Web to its full potential. Explanation: A co-processor is a computer processor used to supplement the functions of the primary processor (the CPU). Operations performed by the co-processor may be floating point arithmetic, graphics, signal processing, string processing, cryptography or I/O Interfacing with peripheral devices. Explanation: Paint and Word are the applications not the group. Accessories is the group that contains tools like Paint, Wordpad, Calculator etc. Explanation: Windows NT is operating system and not an application. Other options are application software. Explanation: WinZip is the utility that compresses larger files into smaller file. Explanation: Lynx is a browser, MS DS and Windows XP are not real time operating systems. A real-time operating system (RTOS) is an operating system intended to serve real-time applications that process data as it comes in, typically without buffer delays. Processing time requirements (including any OS delay) are measured in tenths of seconds or shorter increments of time. Explanation: MS DOS was designed for PCs (personal computer) having single user. Thus it does not support multi tasking. You had to exit current application to switch to another application. Explanation: Windows 98, 95 and 200 are 32 bit operating systems. Windows XP supports 64 bit processor. Explanation: Windows asks for username and password to log in before it starts any program. Thus Authentication is the correct answer. Explanation: MS DOS, Windows or Windows 98 are the operating systems for personal computers. Windows 2000 is network operating system. Thus to implement client server network we need to choose Windows 2000. Explanation: My Computer was introduced from Windows 95 to allow users to browser the files and devices. Explanation: Windows 8 removed Start button and introduced backstage. However from Windows 8.1 Start button is back again. Explanation: Among the given versions of windows Windows 8.1 is the latest one. Explanation: Windows 3.1 was not a standalone operating system. It ran on top of MS-DOS and did not support networking. Other operating system could support networking. Explanation: MS DOS was designed for PCs (personal computer) having single user. It could run only one program at a time. You had to exit current application to switch to another application. Explanation: Among the given options, DOS, Linux and Windows are operating systems. Oracle is database management system and it is not operating system. Explanation: Microsoft is the name of software company. Windows and Mac are the proprietary software. Linux is open source operating system.